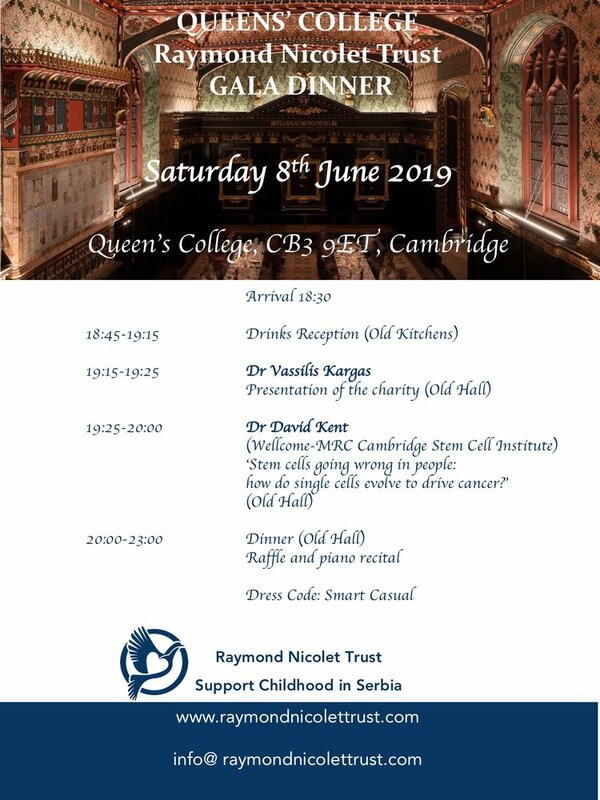 We are organizing our first gala dinner in the stunning Old Hall, Queen’s College, Cambridge. Come and meet us at the dinner and learn more on Saturday 8th June from 18:30 at Queens’ College. Entry limited to pre-booked tickets, no tickets on the night.